The Bonner Center for Civic Engagement (CCE) values lifelong learning that is enriched by reflection and grounded in context. Regional Reports provide key data and outine priorities for our region. 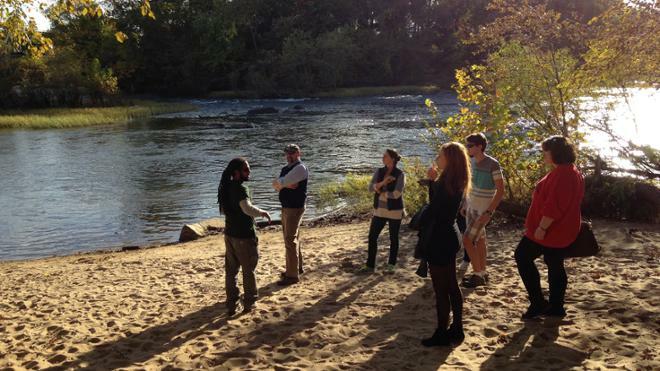 Our Explore pages, developed by CCE staff with the support of faculty and students, dive into Education, Public Health, Politics, and the Environment. 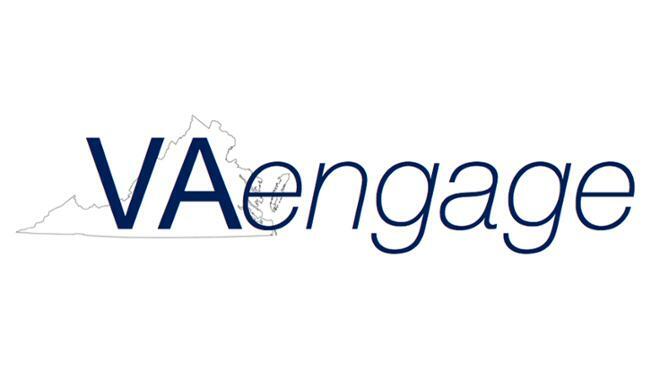 The VA Engage Journal promotes engaged scholarship by undergraduate, professional, and graduate students and provides a forum for students to publish research studies (quantitative, qualitative, and mixed methods), reflection essays, and reviews of current literature and engagement practice, all with guidance and mentorship from engaged faculty and staff. You may also find additional resources in our CCE Library, located in our main office on the second floor of Tyler Haynes Commons.